Only applicable to items with a "Clearance" label. Excludes Cyclescheme. Only available on 2019 bikes. Cannot be used in conjunction with any other offer which includes loyalty scheme discounts. 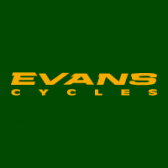 Cannot be used in conjunction with Cyclescheme. 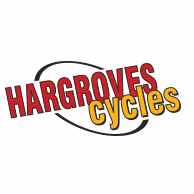 Hargroves Cycles reserve the right to alter or even retract this offer at our discretion.